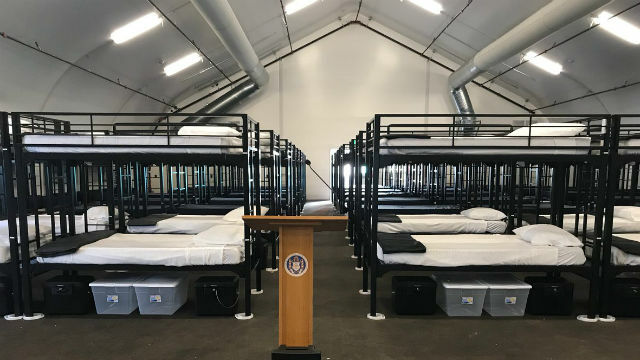 An additional 280 shelter beds will be available in downtown San Diego again Tuesday evening due to the cold, rainy weather, the city Housing Commission announced Tuesday. Father Joe’s Villages will house up to 250 people in common areas of its building at 1501 Imperial Ave. for the second consecutive night, with check- ins available throughout the evening and a check-out time of 5 a.m. Wednesday. A meal will be provided.